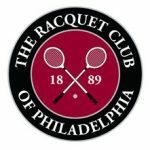 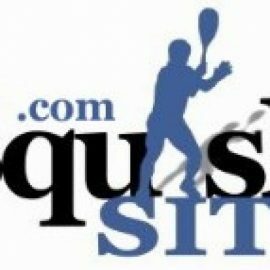 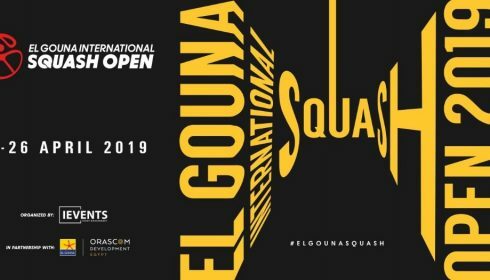 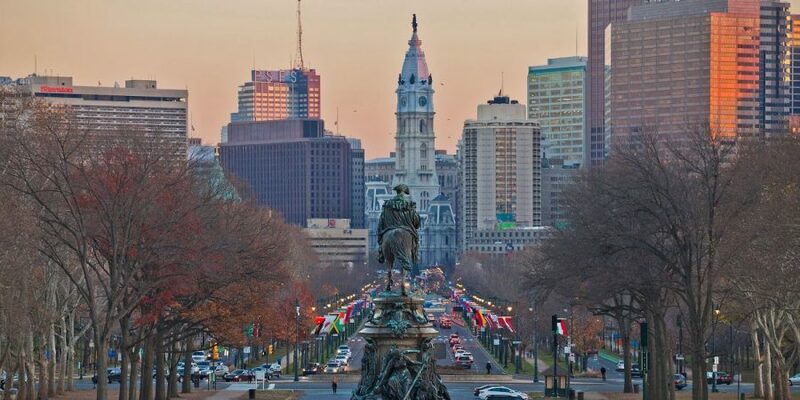 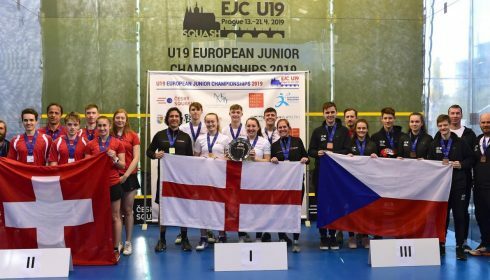 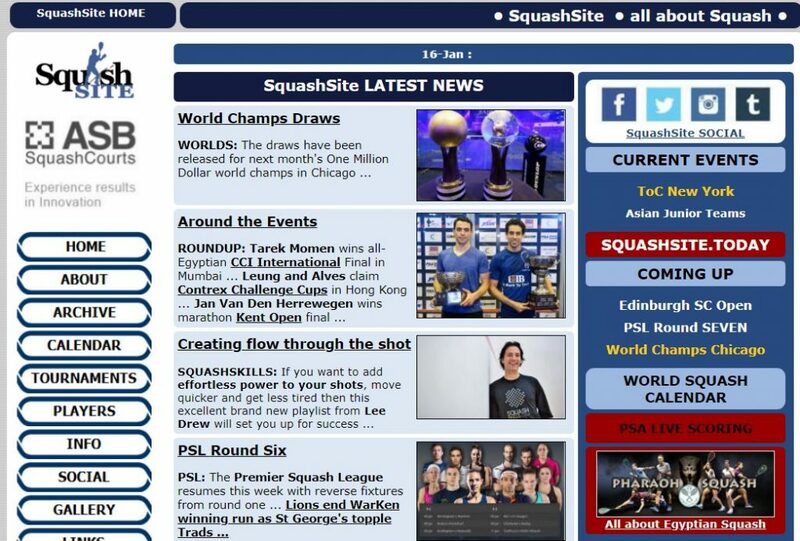 Youssef Ibrahim and Sabrina Sobhy claimed the titles at the Racquet Club of Philadelphia, the final qualifying event for the Chicago World Champs. 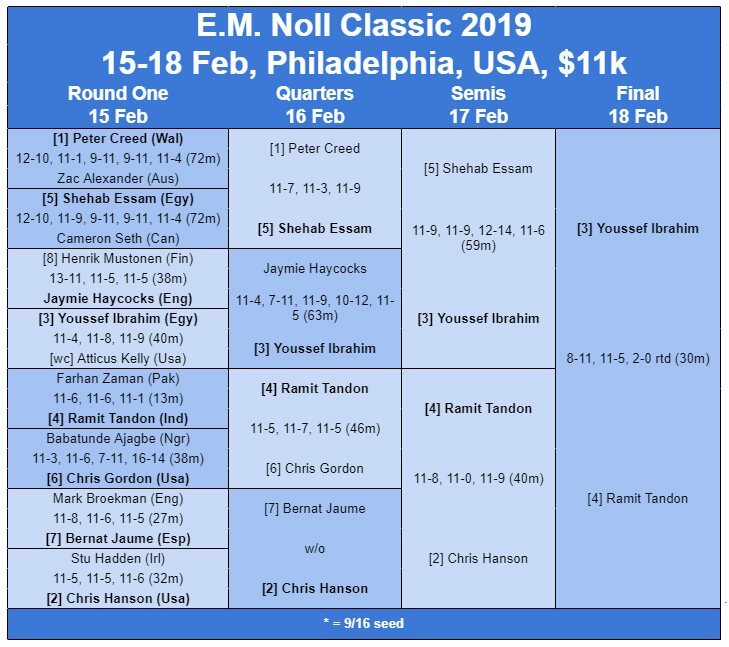 Since Ibrahim was already included in the Chicago men’s draw, it’s runner-up Ramit Tandon who fills that last spot, against 2016 world champion Karim Abdel Gawad. 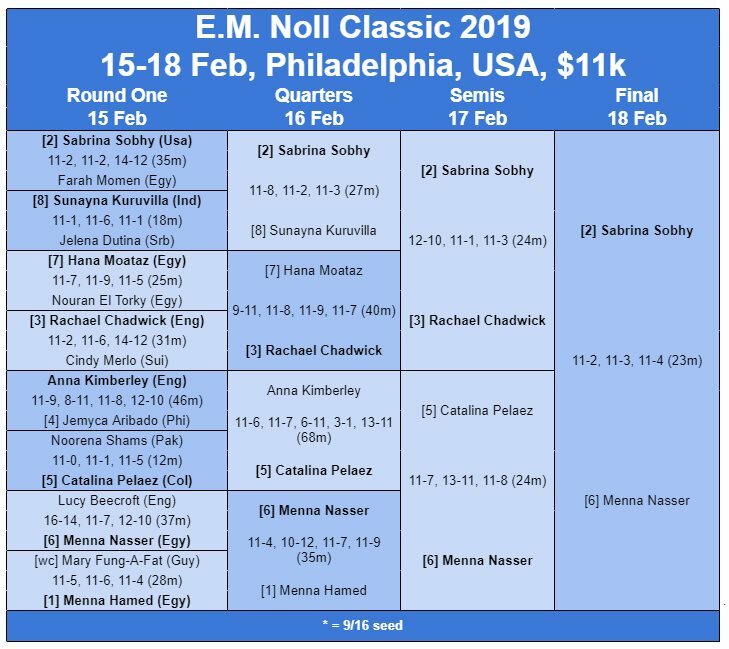 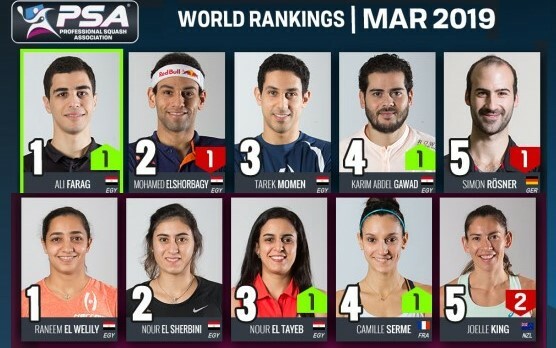 Menna Nasser‘s reward (Sabrina declined the spot) is a Chicago meeting with eight-time champion Nicol David, who yesterday announced that she will retire at the end of the season.